The Windsor Locks Public Library was founded in 1907. This page will include photos and articles related to the development and history of the library. of Jabez Haskell, who, along with Seth Dexter, pioneered the settlement of Pine Meadow in 1769 with a saw and grist mill. Pine Meadow eventually became the town of Windsor Locks. 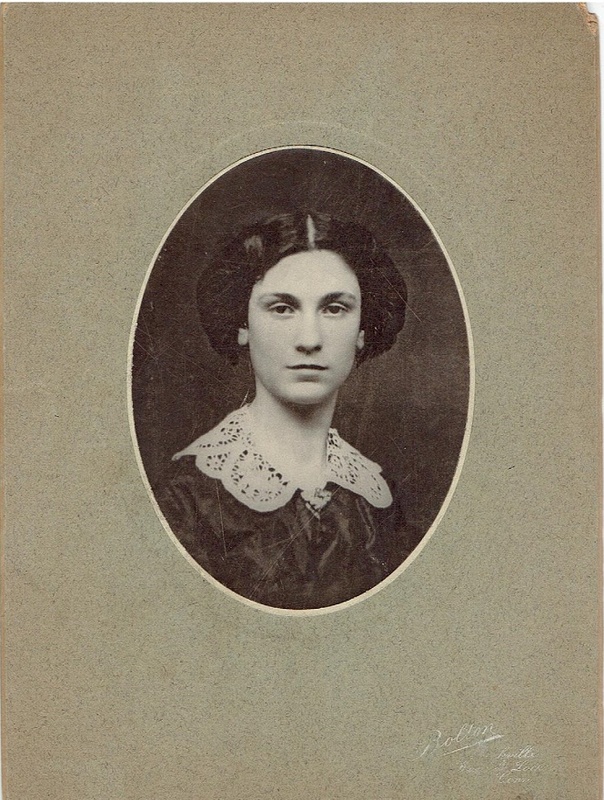 Julia Dexter Haskell was the daughter of Charles H. Dexter and grandaughter of Seth Dexter. Following Thomas's death, Julia married Herbert R. Coffin. Their sons, H.R. Coffin, Jr. and Arthur Dexter Coffin, steered C.H. Dexter & Sons (The Dexter Corporation) to be the primary industry in Windsor Locks, the oldest on the New York City Stock Exchange. The Coffin family, including grandson Dexter D. Coffin and great-grandsons Dexter D. Coffin, Jr. and David L. Coffin, continued to lead the company for many years. Spurred by her faith, Julia used her wealth and influence to better the community and improve the lives of immigrants who settled in Windsor Locks. In December, 1906 Thomasine Haskell married George Conant in a grand wedding. 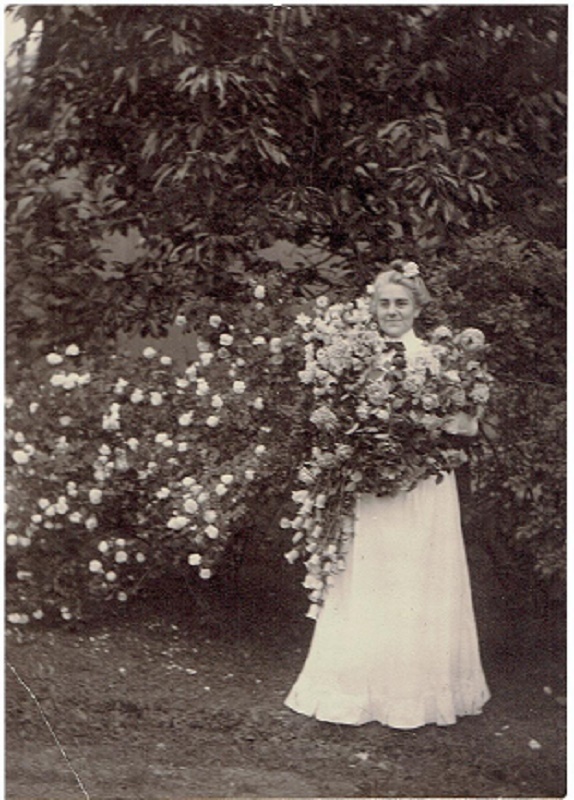 She carried on her mother's civic dedication by initiating such endeavors as the purchase of land for what would become Pesci Park and support of the Memorial Hall Association, now Windsor Locks Public Library. In 1940 Thomasine gifted the town with the Haskell Homestead land for the purpose of building a public library site. Her daughter, Ruth Conant, bequeathed their heirloom mahogany tall clock, made by John Wignell (1760-1815) of Ormskirk, England, to the library, returning the clock to this cherished homestead site. The present library stands on this land at 28 Main Street. "...the land conveyed is...to be used always and solely as a Public Library for the benfit of the people of Windsor Locks..." (Land Deed, Thomasine Haskell Conant, Augut 29, 1940).